Boot2Docker has not been certified for use in production, but I don’t think that has stopped some intrepid devops from doing just that. More information is available at the project’s GitHub page here. 2. CoreOS: Is a production-ready Linux distribution “that has been rearchitected to provide features needed to run modern infrastructure stacks.” That’s another way of saying that it’s been designed just for running containers. CoreOS is supported by a company of the same name, with commercial support provided by the company. 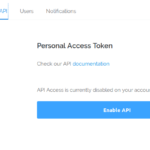 More information about CoreOS is available at https://coreos.com/. reduces the memory and cpu overhead imposed by a traditional OS. 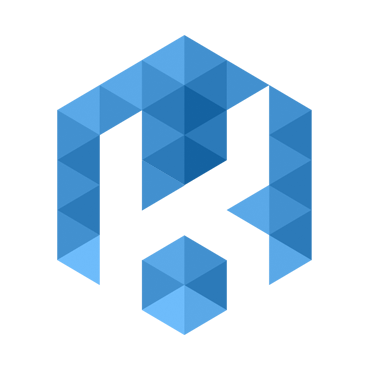 Scheduling is lightweight, the application and the kernel cooperate, and memory pools are shared. OSv provides unparalleled short latencies and constant predictable performance, which translates directly to capex savings by reducing the size and number of OS instances. OSv is still in private beta, but you may sign up to gain access. Details at http://osv.io/. 4. 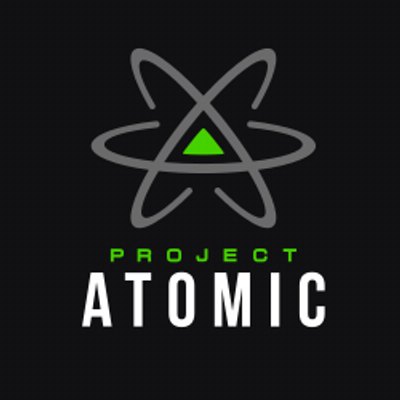 Project Atomic: Is a Red Hat-sponsored project and, like others in this list, aims to provide a container-native operating system. 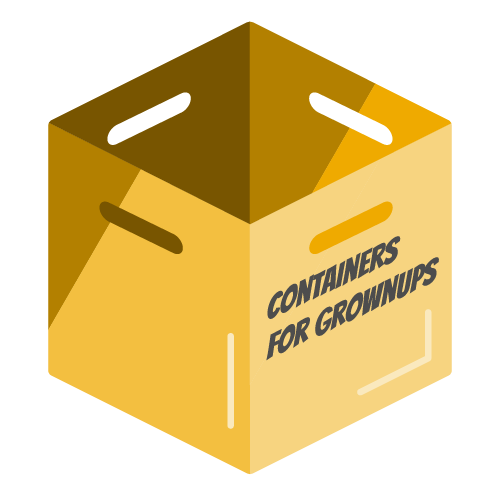 It is specifically designed for deploying and managing Docker containers. Downloads are available for CentOS Atomic Host, Fedora Atomic Host, and Red Hat Atomic Host. Links to those downloads and detailed project information and documentation are available at http://www.projectatomic.io/. In RancherOS, the Docker daemon runs as PID 1, the first process the kernel starts. 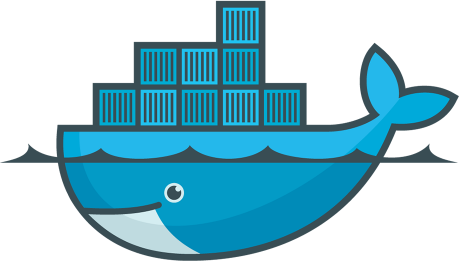 We call this instance of Docker “System Docker,” as it is responsible for initiating system services, such as udev, DHCP and the console. 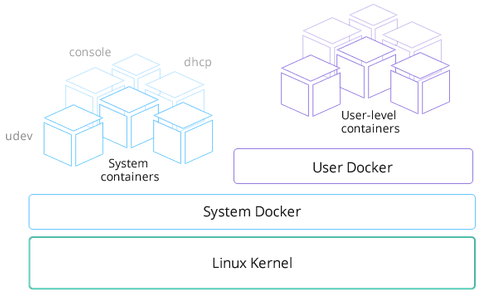 System Docker takes the place of the init system, such as sysvinit or systemd, in other Linux distributions. 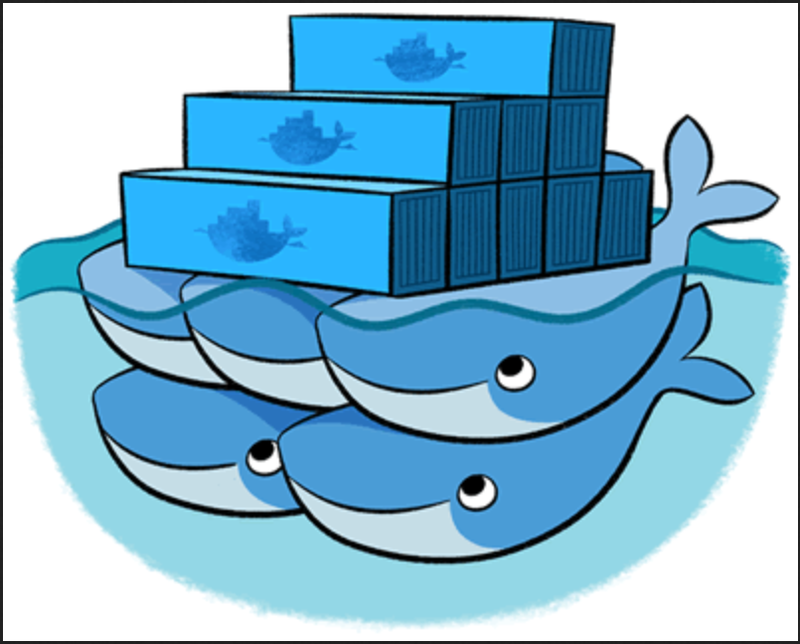 System Docker manages all of the system services as Docker containers. a minimal server image with the same libraries as today’s Ubuntu, but applications are provided through a simpler mechanism. The snappy approach is faster, more reliable, and lets us provide stronger security guarantees for apps and users – that’s why we call them “snappy” applications. 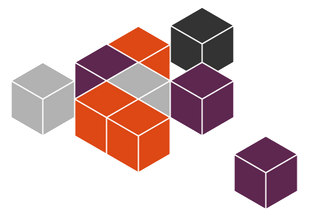 So there you have it folks – six container-native operating systems you can download and install on your machine or run on your Cloud computing provider’s platform. When these operating systems are being developed it is a good idea to have them link to a boot image or central repository. There is generally no idea what hardware the OS is being installed to so the installer has to make a lot of assumptions and be able to report back errors and have them corrected. This is especially true of new installations. Operating sysyems should not be released to the public without verification that they will work properly. The internet is a garbled mess because of error codes and misinformation posted everywhere. Articles online should be of assistance to people and follow convention or specification. Too many people are struggling with technology instead of it being an asset to thier lives. Thanks for the great list. What do you feel about VMware Photon?